If this is your first time in Petaling Jaya, we’ve compiled a handful guide on the top attractions, restaurants, shopping, and nightlife spots for your convenience. 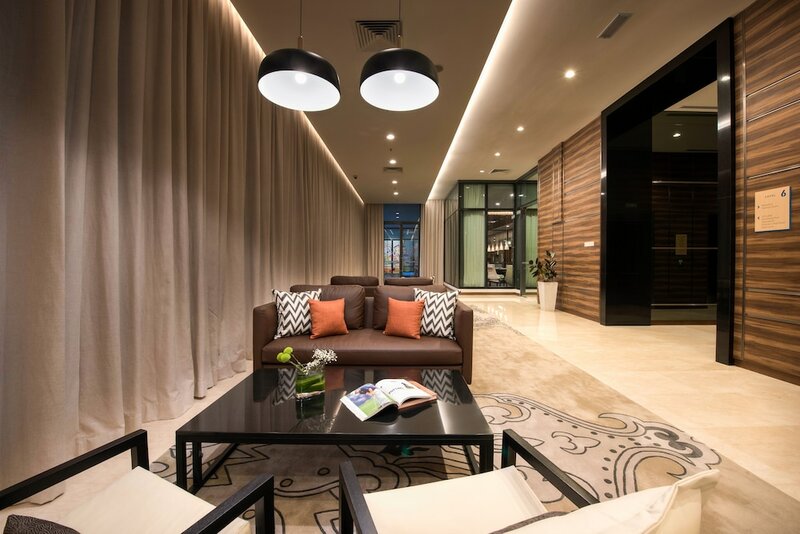 A 30-minute drive from the KL Sentral transportation hub, Petaling Jaya houses an abundance of quality shopping, dining, and nightlife options - without the hectic traffic travellers often face in Kuala Lumpur city centre. Petaling Jaya is also must-visit for travelling families as there’s plenty of unconventional fun-for-all attractions, including water theme parks, indoor ice-skating rinks, wall-climbing gyms, and trampoline parks. Meanwhile, its buzzing after-dark scene comprises rooftop nightclubs, cocktail lounges, neighbourhood bars, and quaint cafes that stay open till late every day. Here are a few recommendations to help you decide on what to do in Petaling Jaya in one day.